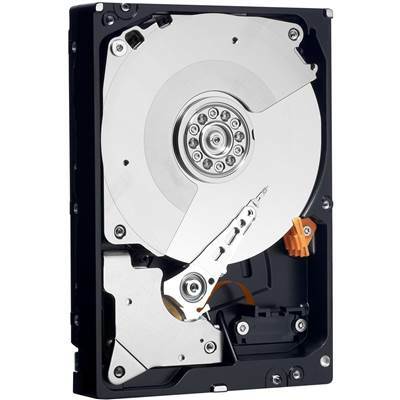 Western Digital Caviar Black WD2003FZEX Hard Drive, 3.5" Form Factor, 2TB (2000GB) Capacity, 64MB Cache, 7200 RPM Rotational Speed, SATA 6Gb/s Interface. For the creators, the gamers and those that demand the best, we delivered the next generation of hard drives to enlarge your PC playground. The latest WD Black desktop hard drives offer enhanced features that maximize system performance, allowing you to spend more time doing what you love most and less time waiting. WD Black is designed to intensify your PC experience with generous capacity and incredible performance, pushing the boundaries of personalization. 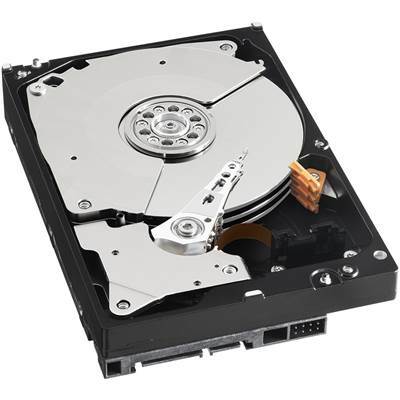 Performance and workstation PCs equipped with high-end components often emit vibrations and acoustics that can reduce the precision and performance of your hard drive. Even the best chassis on the market cannot always compensate against this. 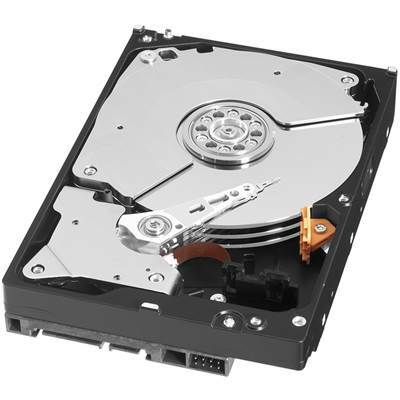 The new generation of WD Black hard drives feature Vibration Control Technology (VCT) which allows the disks inside the drive to adapt to any mounting problems or vibration conditions that are inside your case, resulting in increased data accuracy, performance and reliability over time. Put simply, this means you can game harder, faster and longer. In addition to Vibration Control Technology (VCT), WD Black is also equipped with StableTrac Technology, which secures the motor shaft inside the drive at both ends to help reduce additional system-induced vibrations. StableTrac confidently stabilizes the platters inside, resulting in more accurate tracking in a particular sector during read and write operations and delivers increased performance. (2 TB models and above). 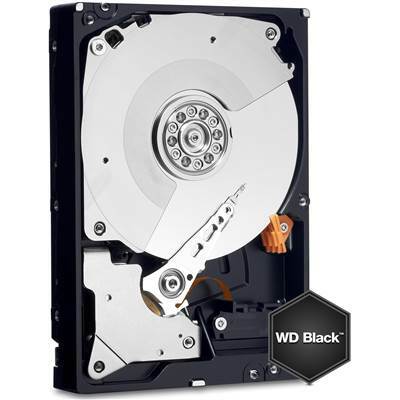 Underlying its athletic stance of performance and capacity, WD Black features a new High Resolution Controller (HRC) with an improved architectural design, resulting in increased data precision across the hard drive. This translates to superior responsiveness evolving your high definition world to the next level. The worst thing that can happen during a rendering process is losing data due to power fluctuation or power failure. The new generation of WD Black hard drives is equipped with Corruption Protection Technology (CPT), which helps to protect and limit the potential problem of data loss during power failure or power loss to the hard drive. Overall, Corruption Protection Technology can save you time and money on your project. 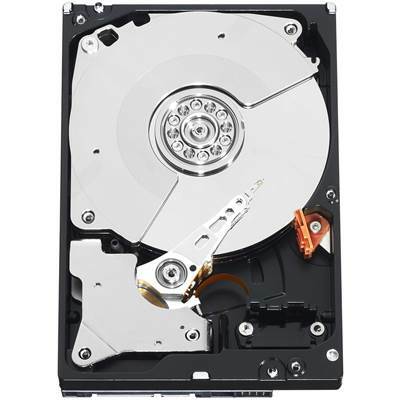 *Desktop drives are not recommended for use in RAID environments, please consider using WD Red hard drives for home and small office, 1 to 5 bay NAS systems and WD datacenter hard drives for 6 bay and greater NAS systems. 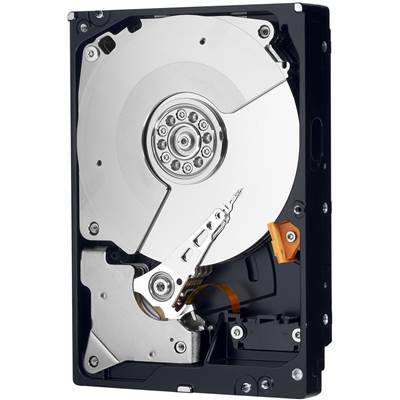 Western Digital Caviar Black WD2003FZEX Hard Drive, 3.5" Form Factor, 2TB (2000GB) Capacity, 64MB Cache, 7200 RPM Rotational Speed, SATA 6 Gb/s Interface.